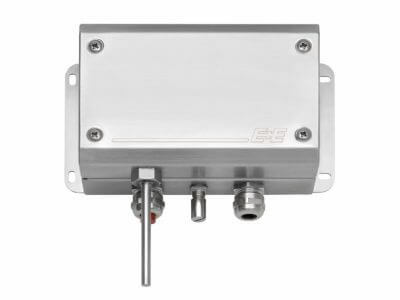 The EE300Ex temperature transmitter is dedicated for measurement in explosion hazard areas. It complies with the classifications for Europe (ATEX), International (IECEx) andUSA / Canada (FM), and can be employed in gas and dust explosion hazard areas. The intrinsically safe EE300Ex can be installed in the explosion hazard area even in zones 0 / 20. The 2-part enclosure facilitates eady installation and dismounting for calibration without time-consuming wiring. The robust and easy-to-clean stainless steel housing is appropriate for use in the pharmaceutical and chemical industries. 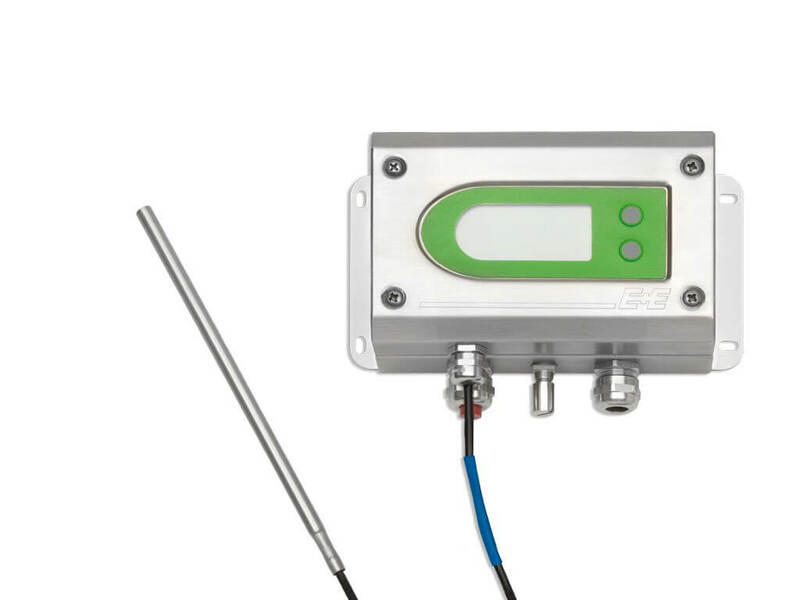 The intrinsically safe temperature transmitter feature two 4-20 mA output in 2-wire technology.